Fantastice stay ... Stayed at guesthouse Provita for 3 nights in June this year. Rooms beautiful, island breathtaking (dont tell too many people). Had a fantastic stay, everyone was very friendly. Highly recommended! 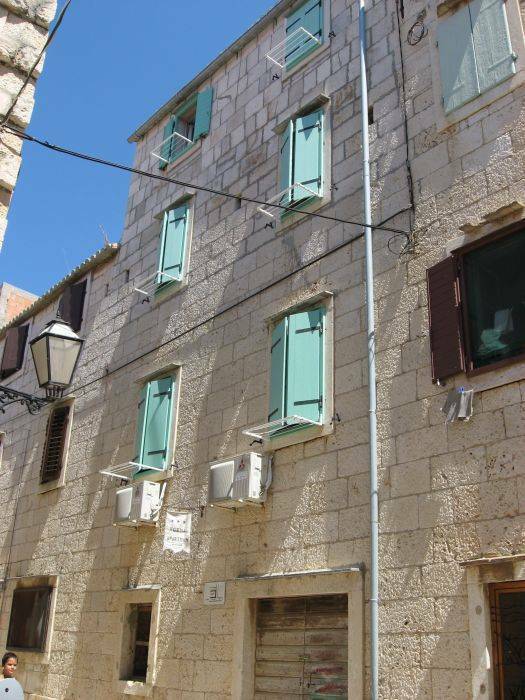 Guesthouse Provita offers accommodation and lodging in Komiza, a small village on the island of Vis, which is famous for its old fishing tradition and beatiful beaches. 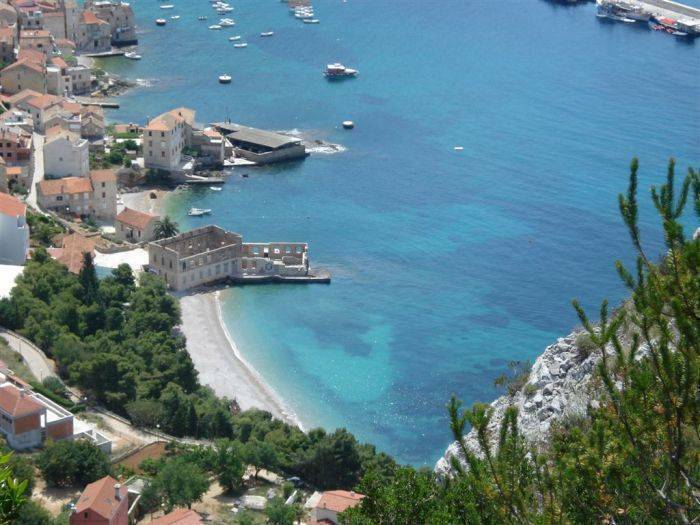 Komiza is very close the island Bisevo famous for its natural phenomenon the Blue Cave. 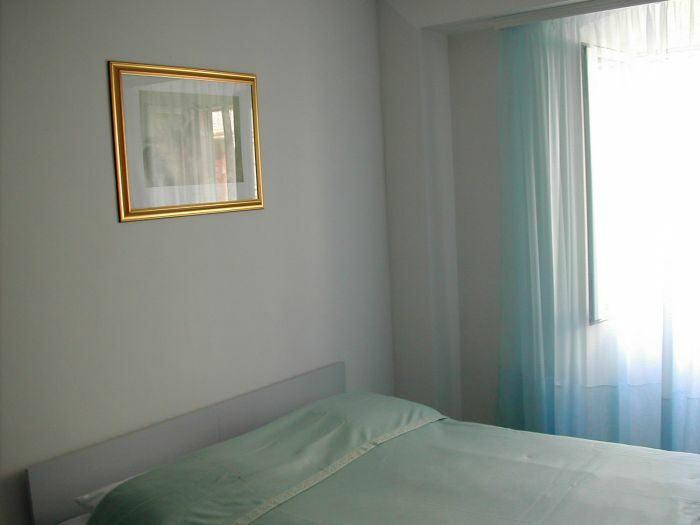 We are a minute away from the sea and beach, and on the other side to town centre with some good restaurants, cafés and shops. The untouched nature, warm climate, numerous sand and pebble beaches, excellent wines and rich fishing districts, make the island of Vis a paradise on Earth. There two little towns on the island: Vis in the north and Komia in the south-west, famous for its fishing tradition, fish specialities and its wine VUGAVA. There is also a nearby island Bievo, famous for its unique natural beauty: the blue Cave. Its mild climate, the rich Mediterranean vegetation and the posibility of hare and pheasant hunting, make Vis attractive also in winter. When in Komiza don't forget to visit "Blue Cave" on the facing island of Bisevo and several exciting excursions taking you around the island or to neighbouring smaller islands. If you are diving, amazing are boat wracks in the region of Komiza and Vis accessible with local diving clubs. 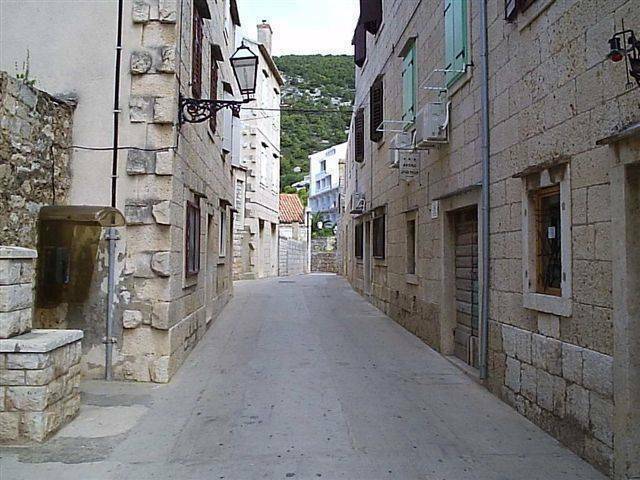 Check a tourist agency in Komiza for some really interesting historic, sportive or excursion type activities. 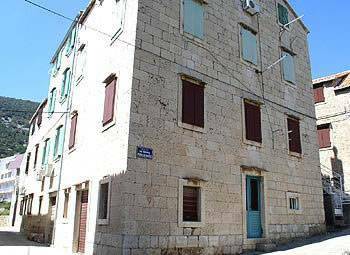 Komiza is a small village on the south side of the island of Vis and our guesthouse is situated in the old villgae 50 m from the hotel and on the main road to the center. By AIR to SPLIT: Daily flights from almost all European countries to Split (centre of Croatian coast, Dalmatia). Don't forget checking low-cost GermanWings, WizAir, SkyEurope, ScandJet, EasyJet for and also Croatia airlines. By BOAT to VIS: Vis island is connected by excellent ferryboats and catamaran speedboats with Split (and also Hvar-Stari Grad). Split-Vis distance is up to two and a half hours (and around 5 euros per person). Very attractive and not expensive are ferryboat connections of Split with Italian Adriatic ports of Ancona, Pescara, and Bari. These summer journeys across the Adriatic (from Italy) or along the Croatian coast (from Dubrovnik, Rijeka or Zadar) are holiday experience itself. There are also numerous smaller companies connecting islands in the region. By ROAD or TRAIN you can come to SPLIT. Take advantage of newly built highways throughout Croatia and frequent buses and trains connecting Split with the rest of land. 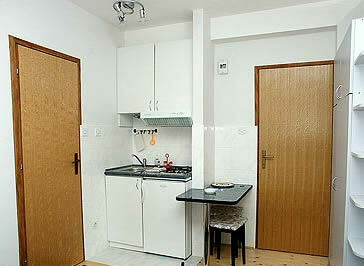 Port on Vis is located in the main town also called Vis and is 10 km away from town of Komiza.